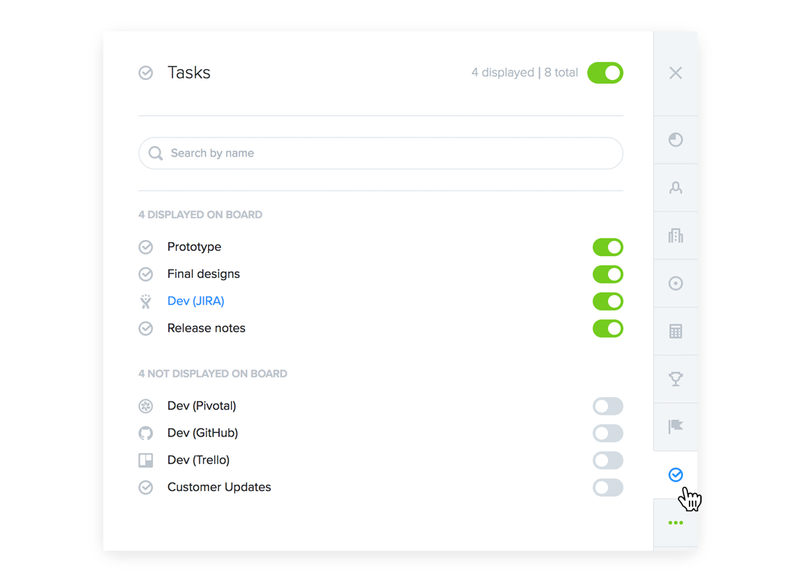 If you've already set up a Jira integration for your team in productboard and you have multiple projects and teams in Jira you might find it handy to push productboard features to different projects. If you are looking to push a feature to multiple projects (e.g. 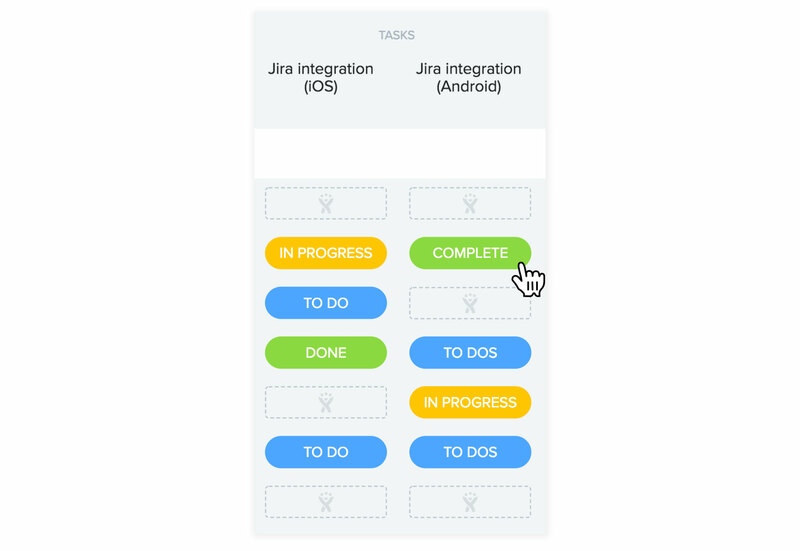 one for managing iOS development, and another for Android), you can create multiple Jira integrations. Every integration you set up will create a new Jira Task column in productboard. 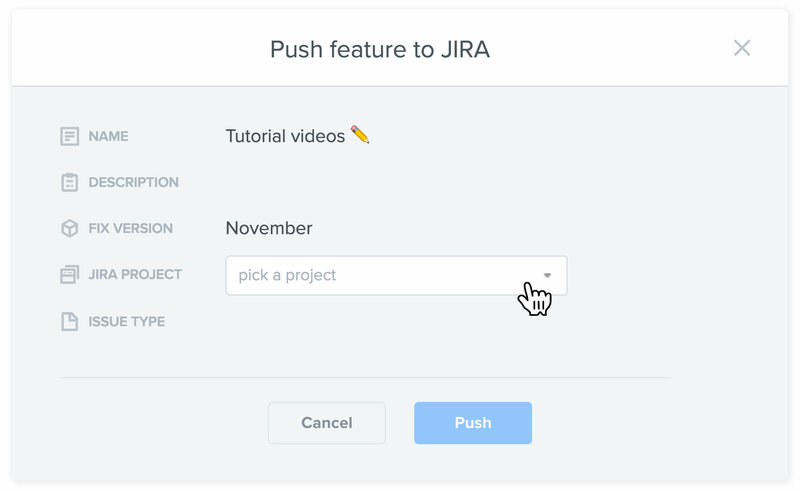 That way, you can configure each integration to push to a specific Jira project. To help distinguish keep your new Jira Task columns, rename them accordingly. If the Task columns are already visible on your Features board, click a column header to open its details and edit its name. Otherwise, click the Task column configurations. Then select a given Jira task column to open its details and edit its name.